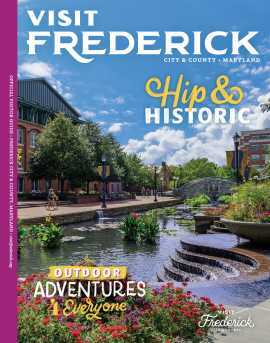 Celebrate the Year of the Woman in Frederick with this tour of prominent projects and historical sites that wouldn't exist without some extraordinary women! In additional to a variety of important attractions, this tour includes dining and lodging options that were influenced by women. Click on each point in the map below to learn more about the location.